A comprehensive and fascinating study of New Forest ponies —a favourite breed for young riders and riding schools. 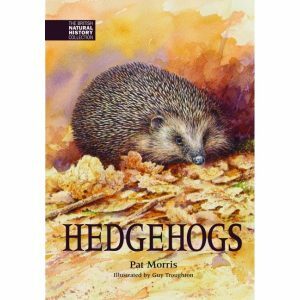 The book covers their history and their use over the last fifty years. Interesting pony characters as well as some of their more colourful celebrity riders (including Lord Lucas) are introduced. 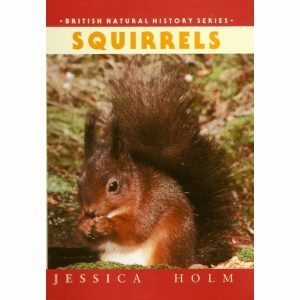 The book also explains the important relationship between the Forest and pony, and much more. The New Forest pony is highly esteemed, particularly for its character (the most important attribute of any pony) and its great versatility. As a children’s pony it is kind and tolerant; as a competition pony brave and willing. Ponies did all the work in their native areas. The pony would bring home the hay, bracken for bedding the cattle, and peat and wood for fuel. He would also take the family to church and to market and would harrow the fields. Forest ponies have always been raced. Now the ponies make ideal Pony Club mounts; they jump; race; do endurance; dressage; play polo; barrel race; recently New Forest ponies have been placed in BHS one-day events. The stars of all these activities are described and many are illustrated. 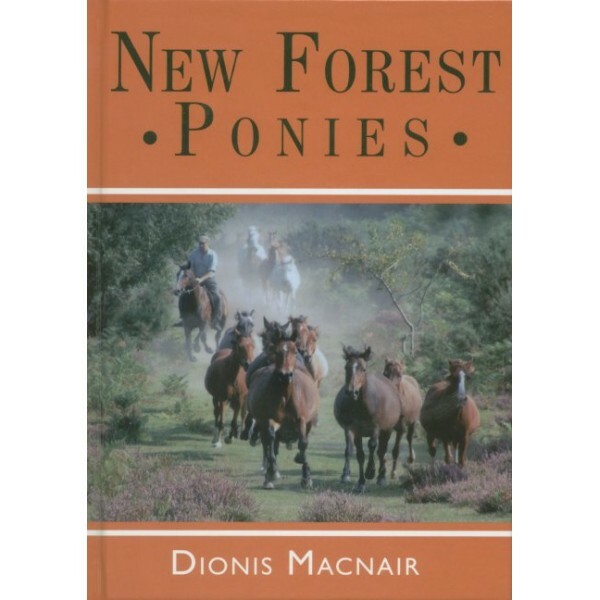 Dionis Macnair has lived in the New Forest all her life, where her Beacon ponies are bred. 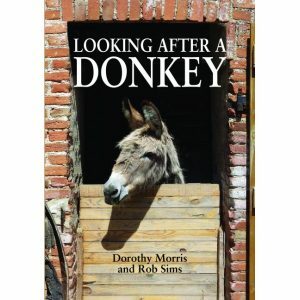 She was Secretary of the New Forest Pony Society for 33 years and is still a New Forest elected Verderer. She is Mountain and Moorland pony representative on the National Pony Society Council and New Forest representative on the BHS Breeds Committee. She kept a riding school for many years.